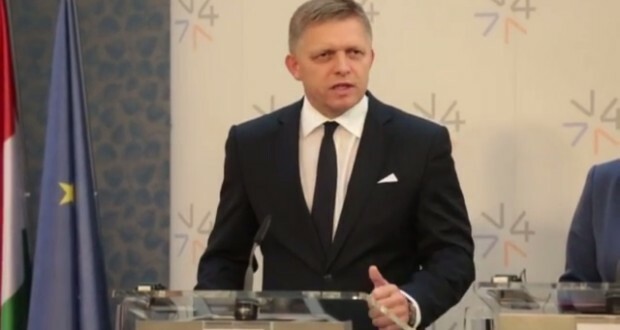 The Slovak Prime Minister Robert Fico has stated bluntly that the EU must stop the influx migration of refugees or Slovakia will exit the EU. The refugee issue is tearing Europe apart. Latvia refused to accept the number allotted to them by Brussels.